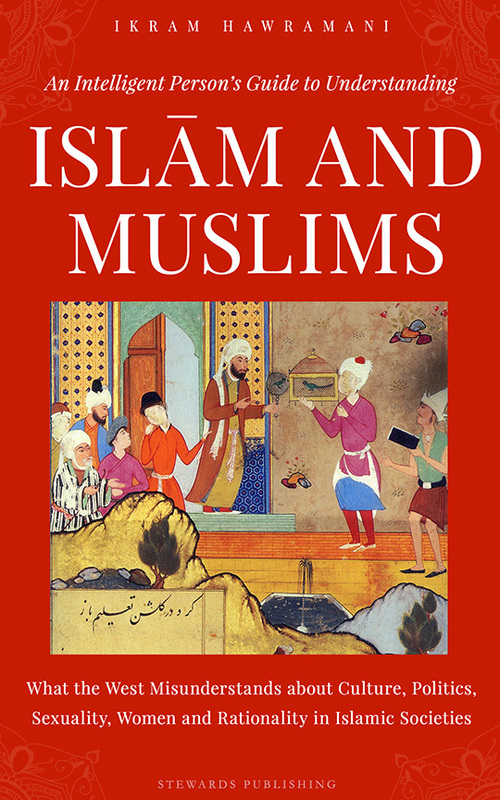 Muhammad is a direct Quranic name for boys that means “a person in which praiseworthy characteristics are abundant”, “a person who deserves constant praise due to their good traits”. It is the name of Islam’s Prophet (salalahu alaihi wa sallam). 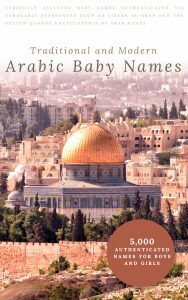 Before Islam, only seven people among the Arabs were known to have this name according to the Lisan al-Arab dictionary. 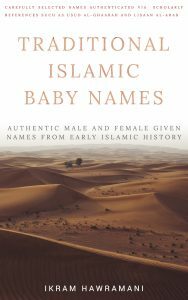 After Islam it became one of the world’s most popular names, if not the most popular one. Muhammad is mentioned seven times in the Quran. islamically is this name correct or wrong. (mohammed abdul habeeb)pls advise with the meaning in urdu. Can we have the name MUHAMMAD only, as a 1st name.. plz let me know if it is right or wrong? Can we use Mohammad with girl name?is Haiqa Mohammad a correct name? I want to use name starting with Mohammad but after what name suitable? Can we have name Muhammad only suggest pls ?